Few months back ComputerLab's Trim Slice was released. People are quite impressed with performance of mini compuer. Now its successor "Trim Slice H" is on its way.Trim Slice H is a mini computer which might be small but extremely powerful. 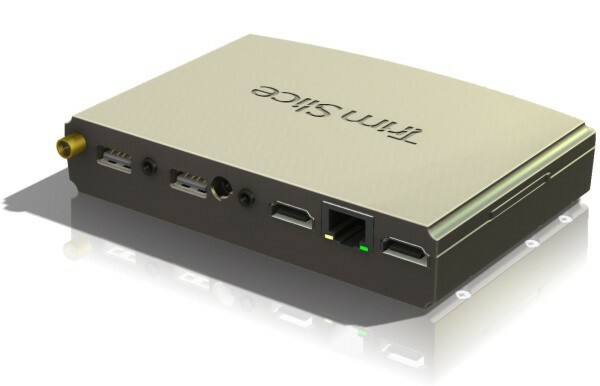 This extremely small and powerful desktop will be powered by NVDIA's Tegra 2 SoC. It comes with build-in SATA hard disk bay. The Trim Slice H Diskless will allow you to add your own HDD or SSD for $279, while the $319 H250 comes with Linux pre-installed on a 250GB HDD.